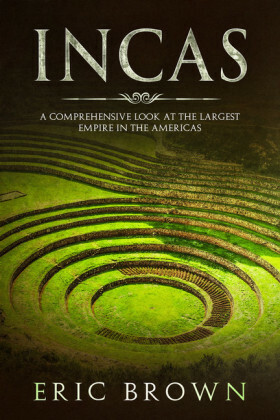 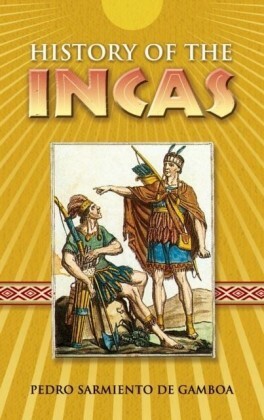 The Incas is a captivating exploration of one of the greatest civilizations ever seen. 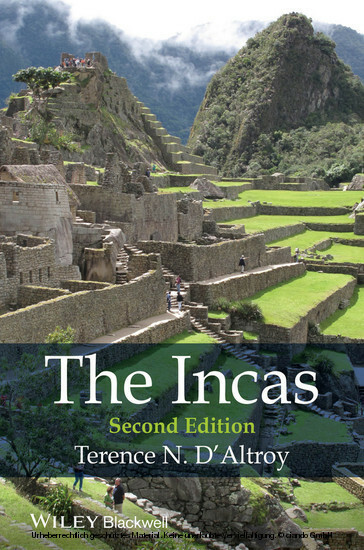 Seamlessly drawing on history, archaeology, and ethnography, this thoroughly updated new edition integrates advances made in hundreds of new studies conducted over the last decade. 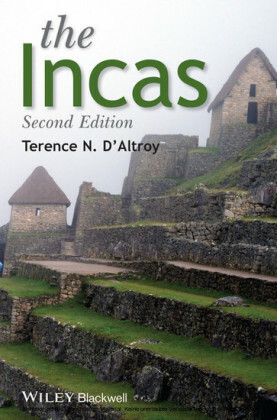 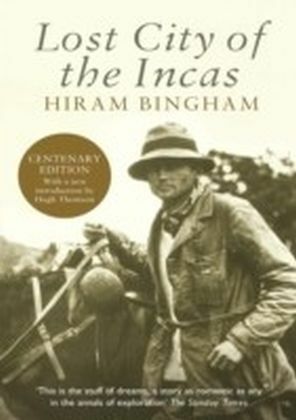 - Written by one of the world's leading experts on Inca civilization - Covers Inca history, politics, economy, ideology, society, and military organization - Explores advances in research that include pre-imperial Inca society; the royal capital of Cuzco; the sacred landscape; royal estates; Machu Picchu; provincial relations; the khipu information-recording technology; languages, time frames, gender relations, effects on human biology, and daily life - Explicitly examines how the Inca world view and philosophy affected the character of the empire - Illustrated with over 90 maps, figures, and photographs Terence N. D'Altroy is Loubat Professor of American Archaeology in the Department of Anthropology and founding Director of the Center for Archaeology at Columbia University in the City of New York. 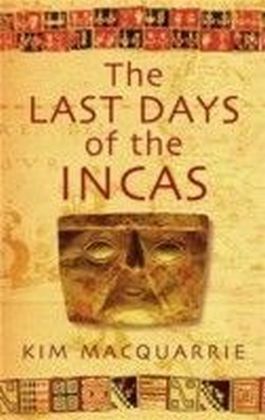 During more than 40 years of archaeological research, he has worked in the central highlands, Cuzco region and coast of Peru, in Argentina, the United States, and Mexico. 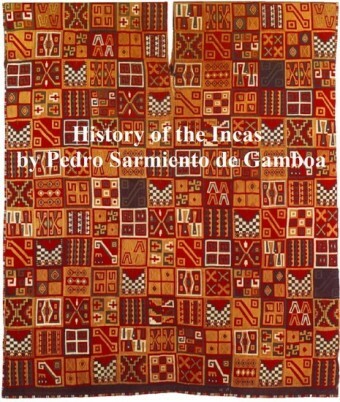 His publications include Provincial Power in the Inka Empire (1992), Empires: Perspectives from Archaeology and History (co-editor, 2001), and The Incas: Inside an American Empire (2004).